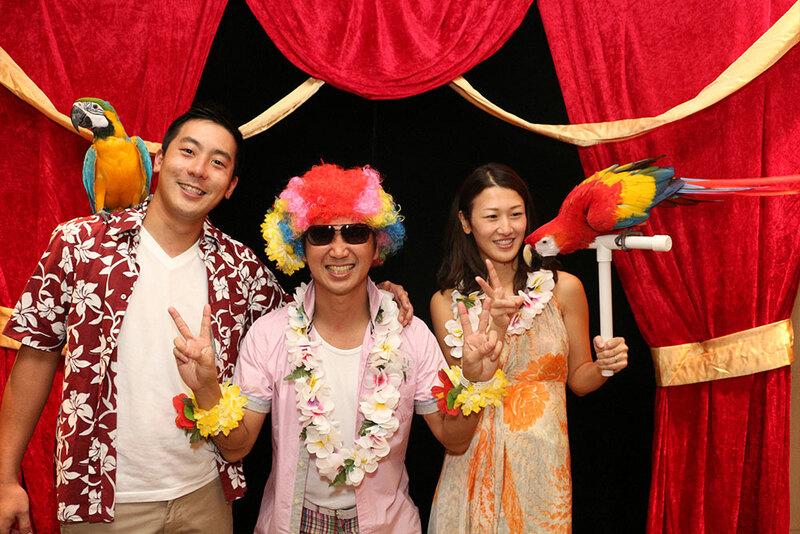 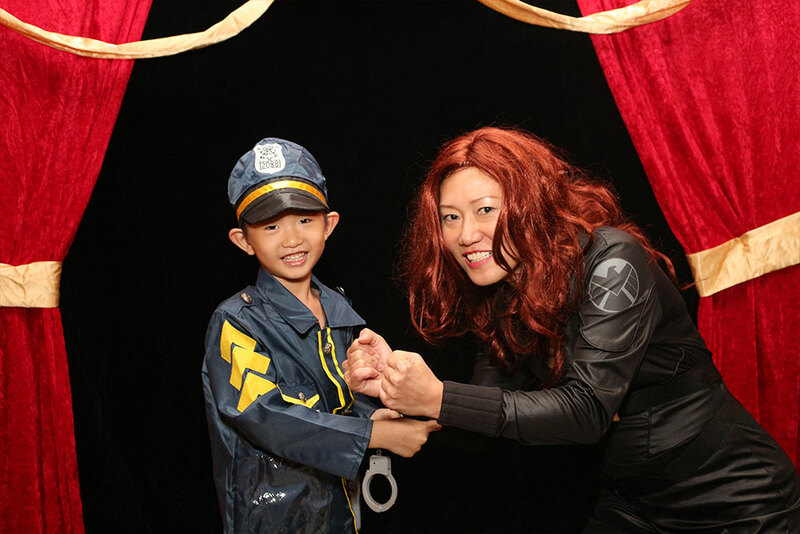 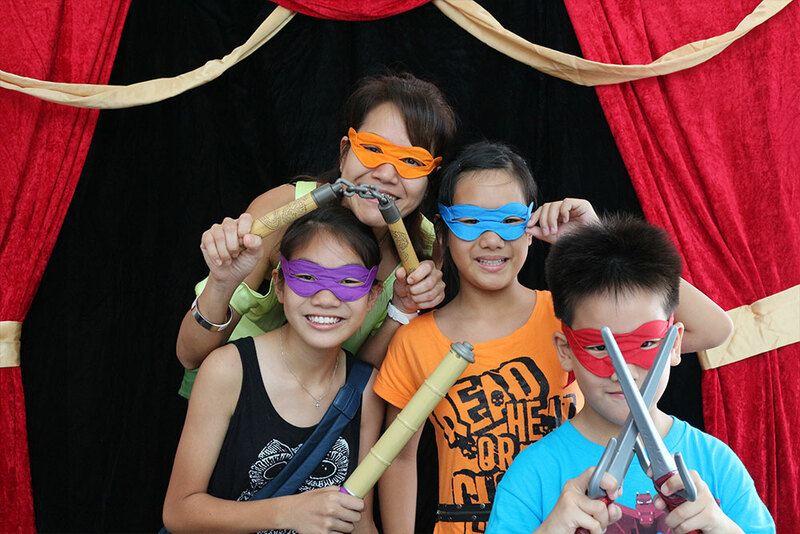 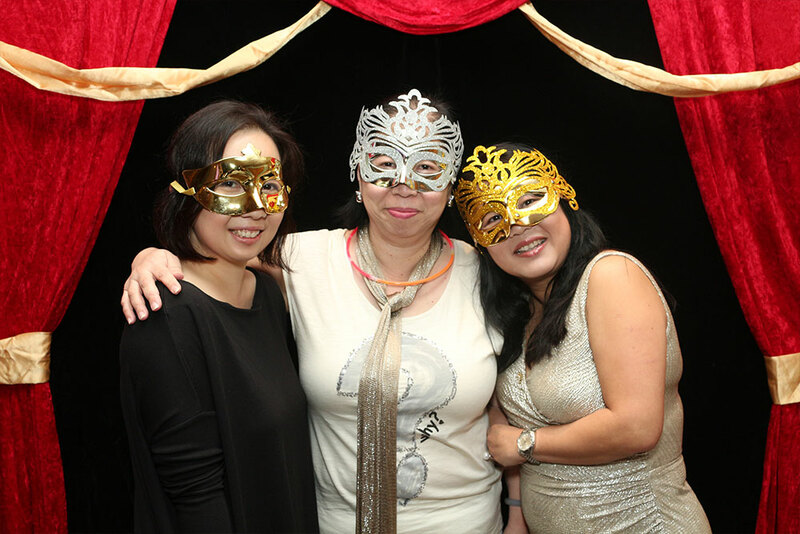 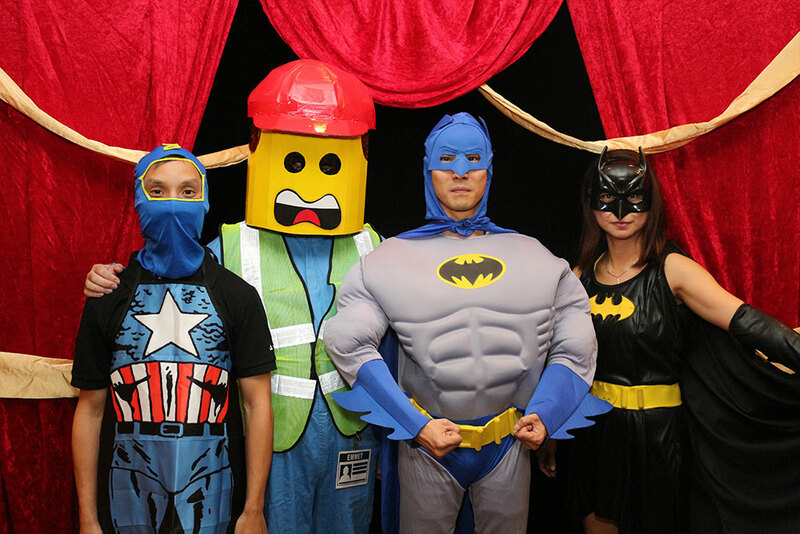 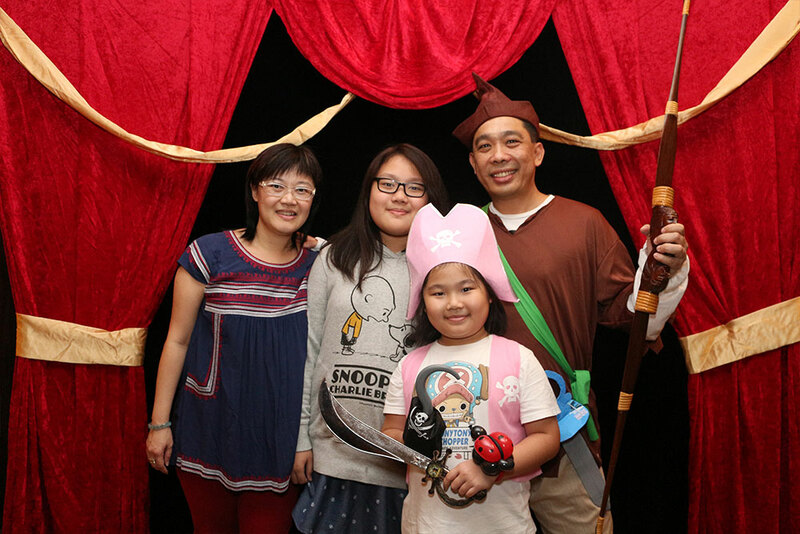 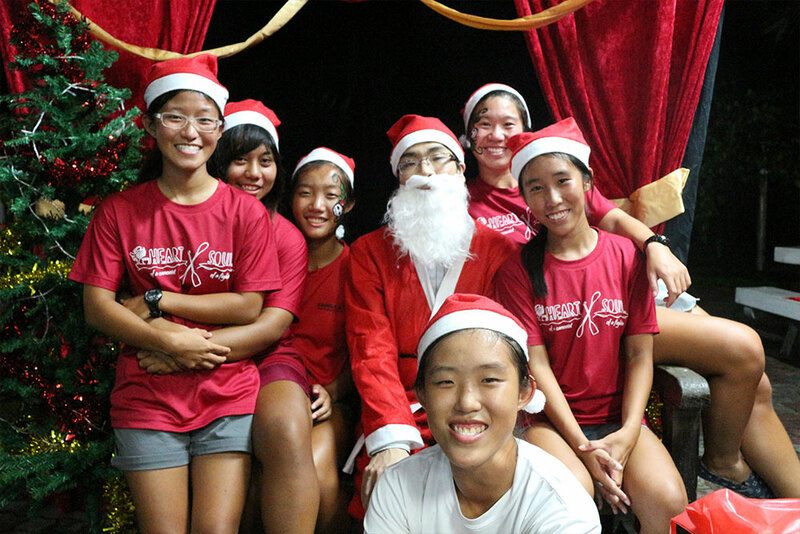 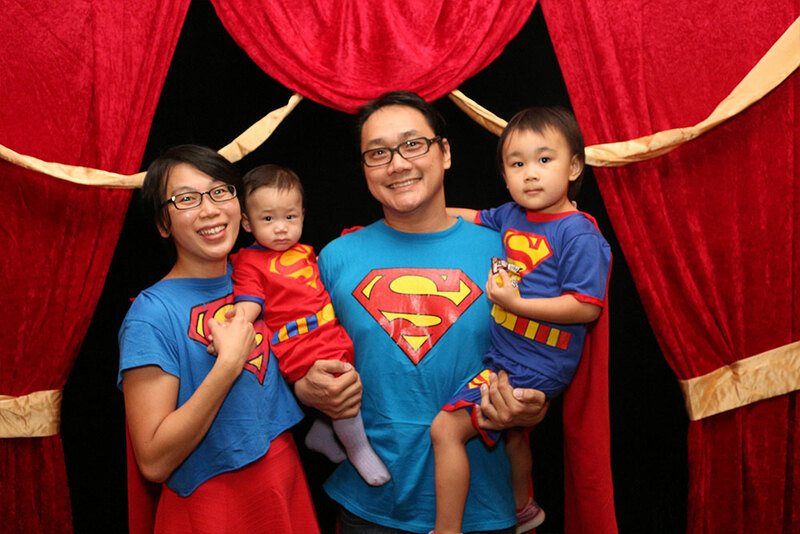 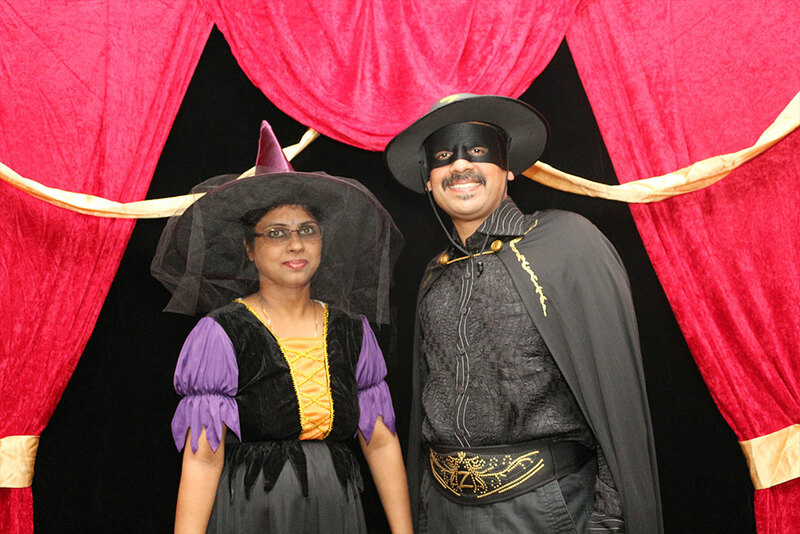 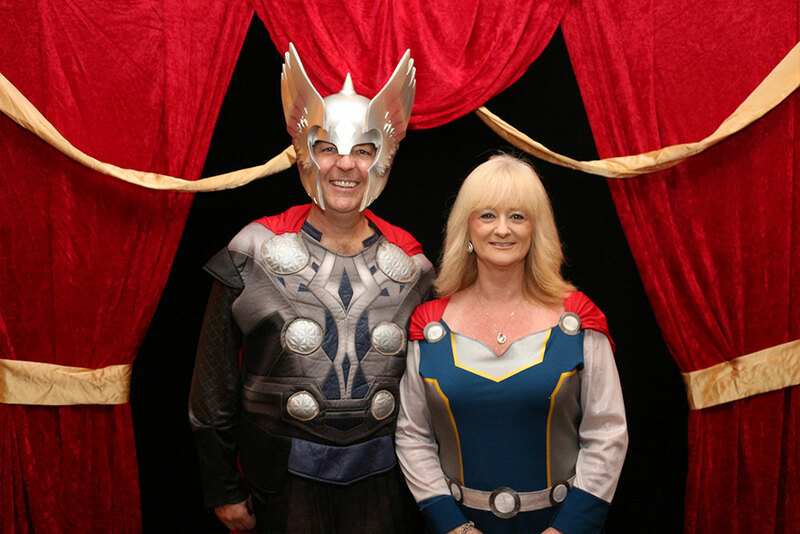 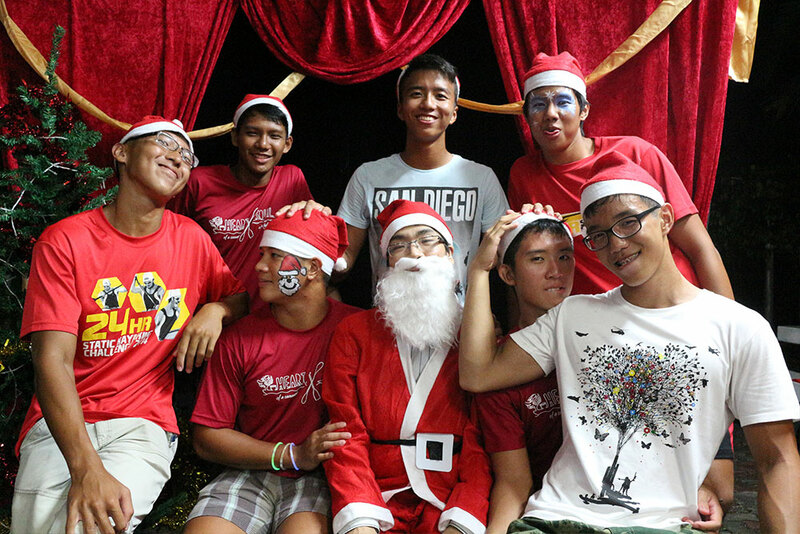 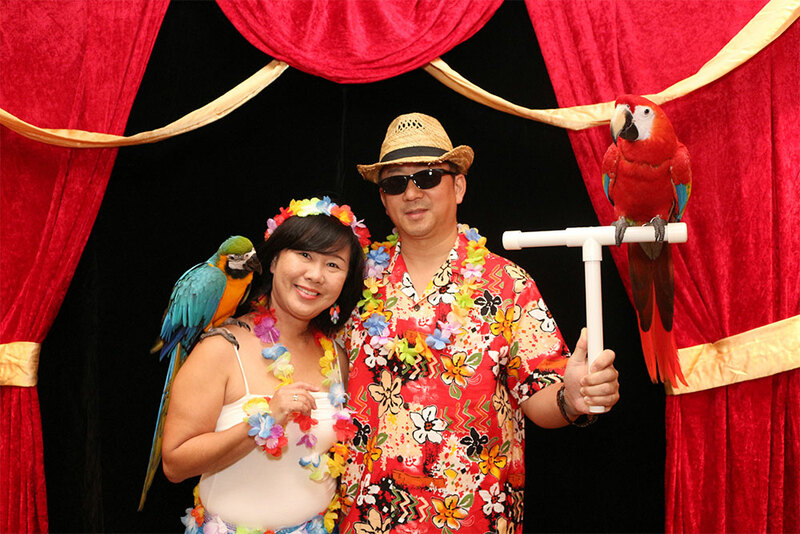 The Magic Empire is proud to present a unique photo booth experience in Singapore. 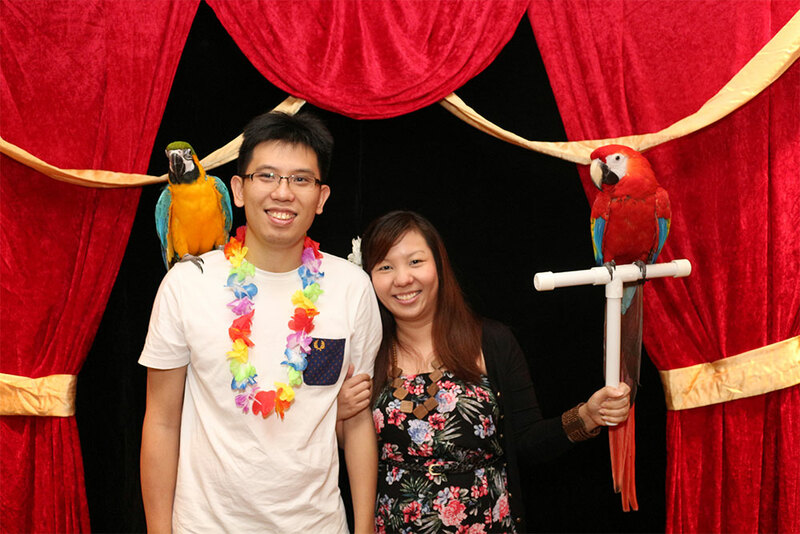 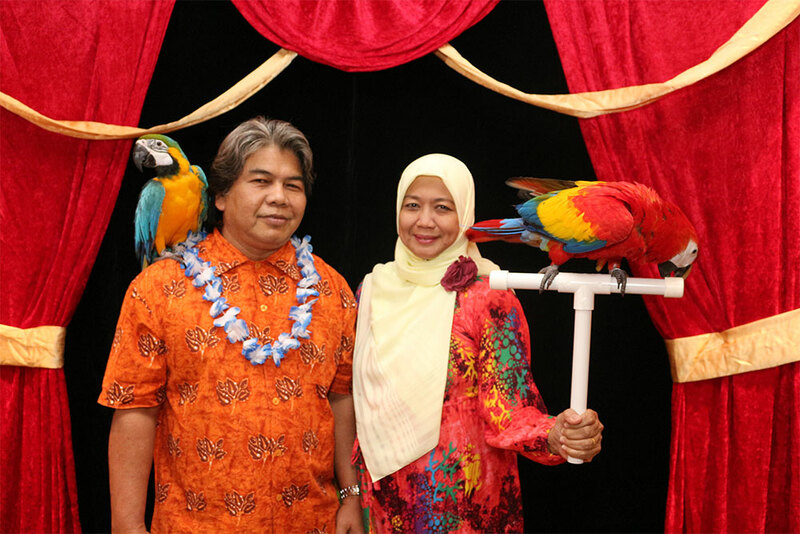 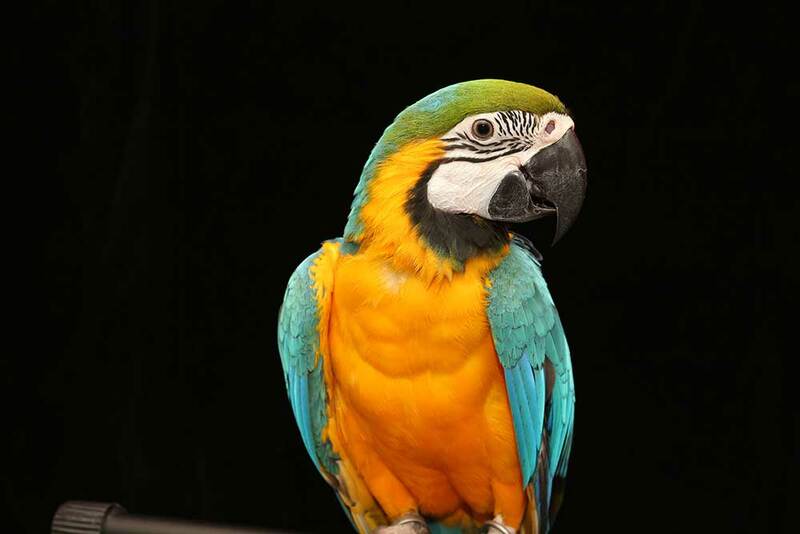 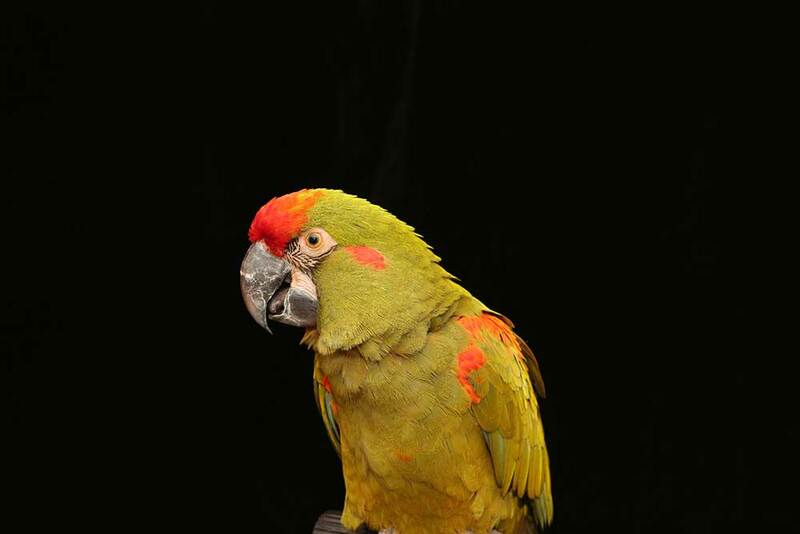 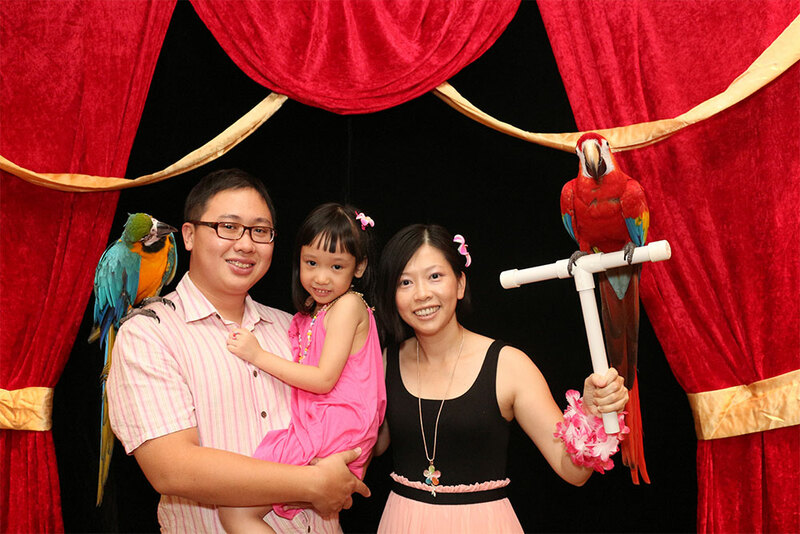 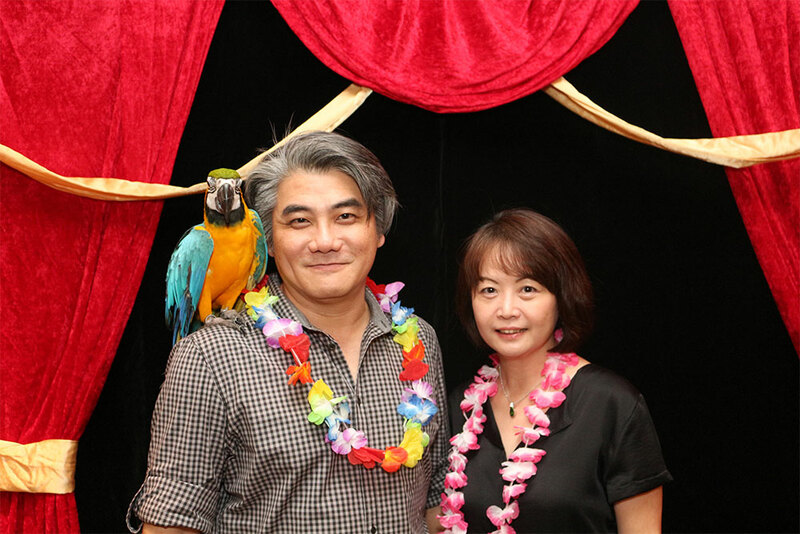 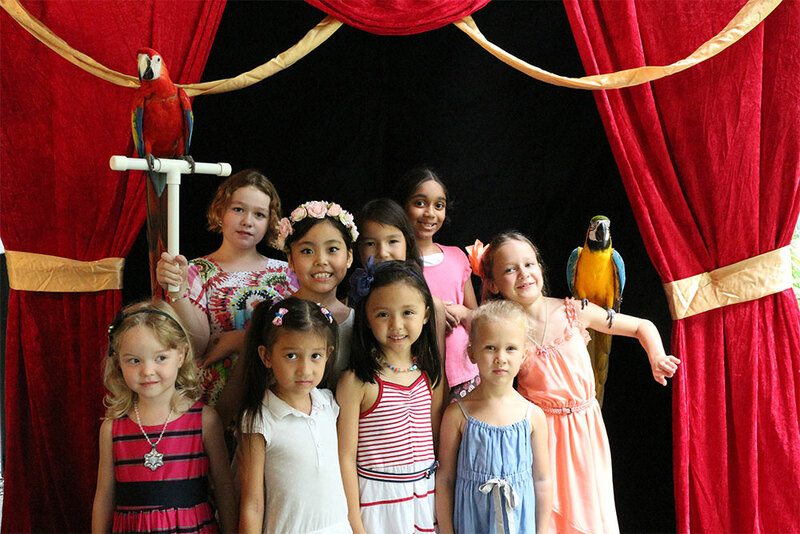 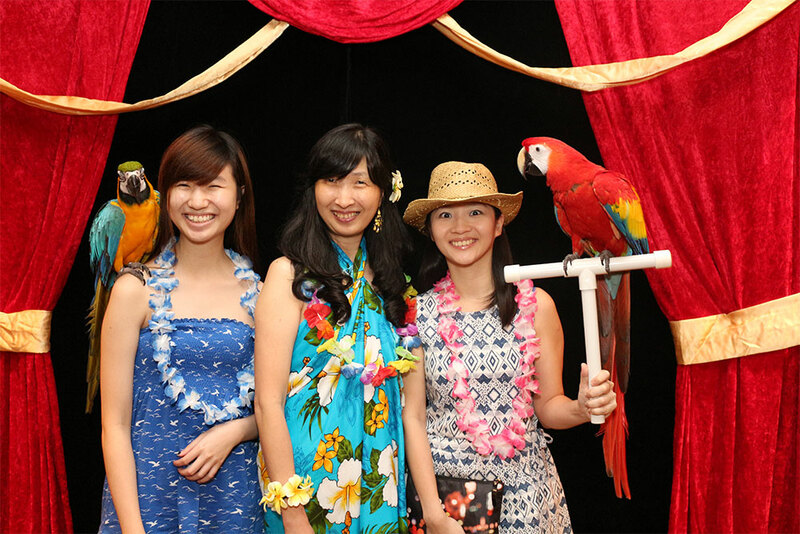 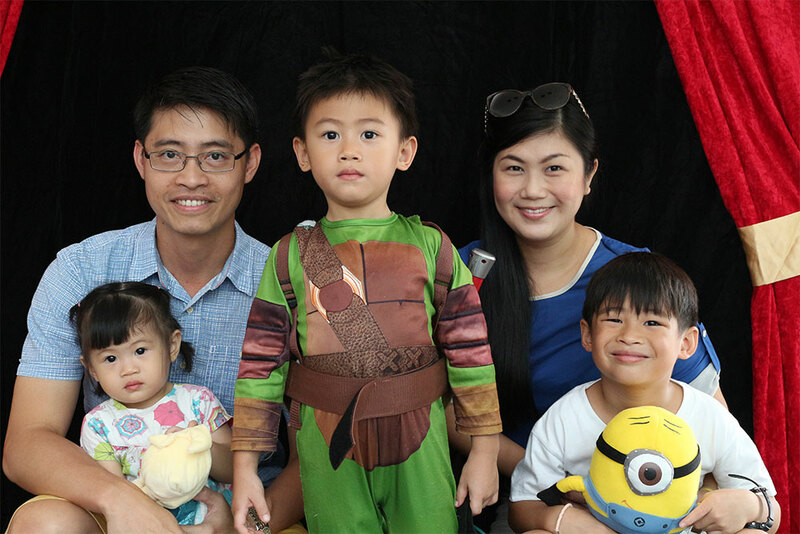 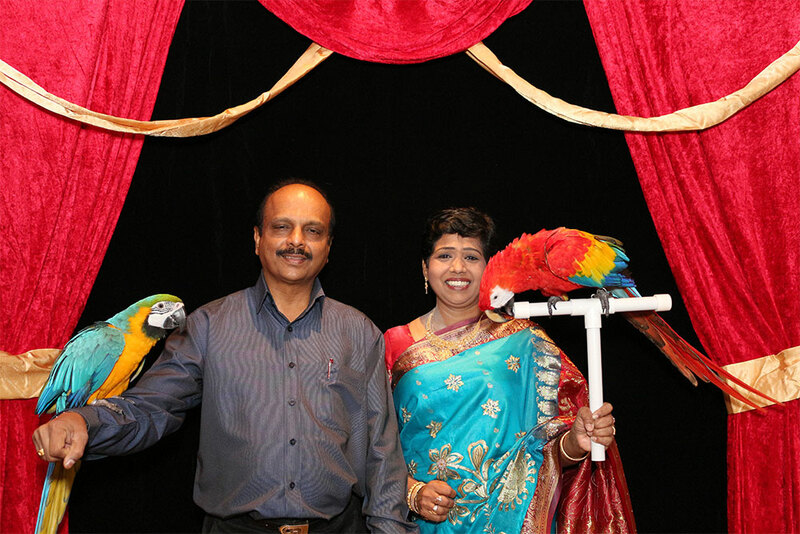 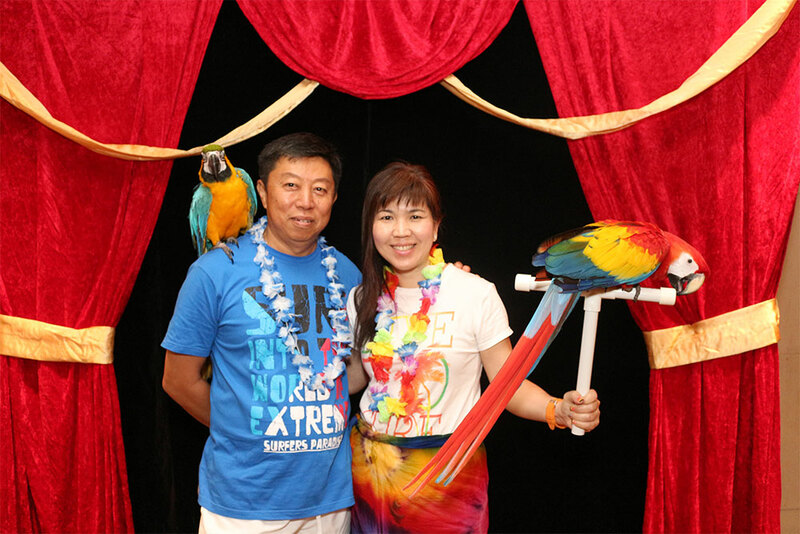 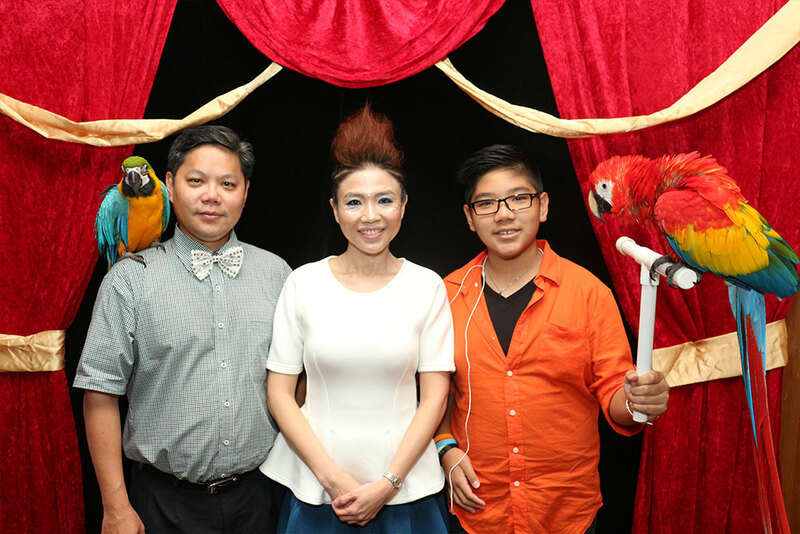 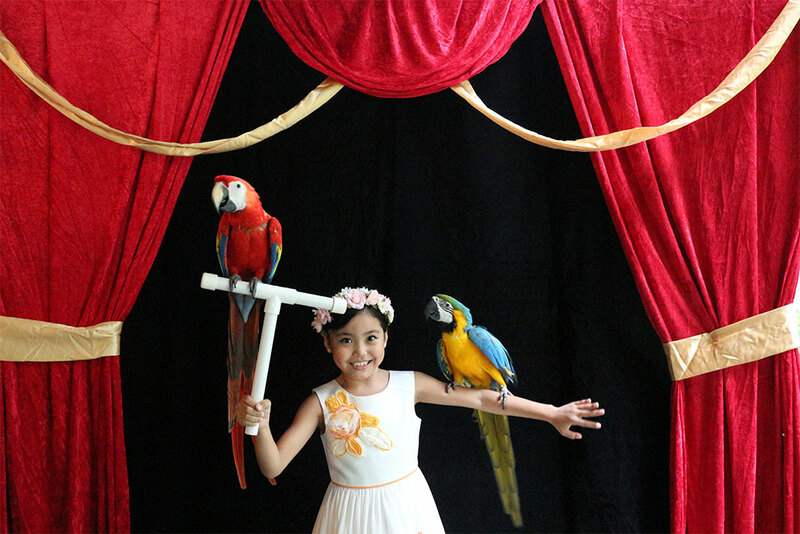 We are the first in Singapore to have this static photo taking session with exotic parrots in the comfort of your home, condominium function room or at any of your events. 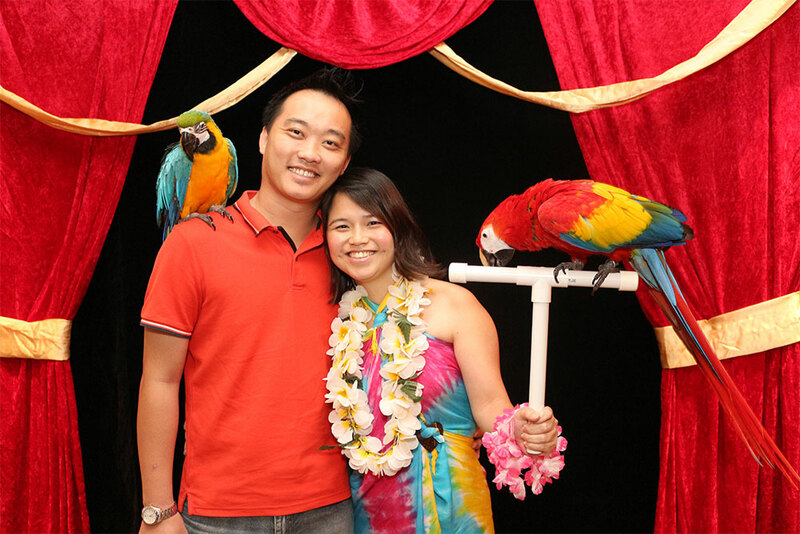 We call this unique experience, Wild Life Photo Booth. 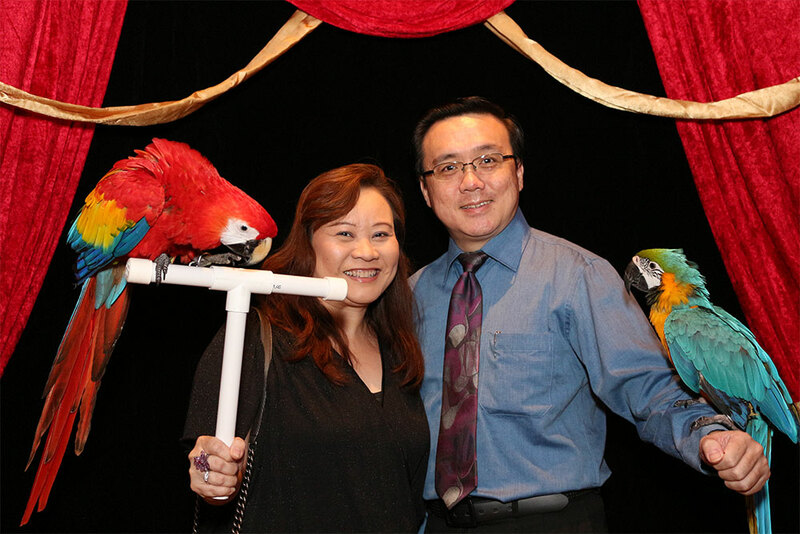 If your event venue does not permit live animals, don’t worry. 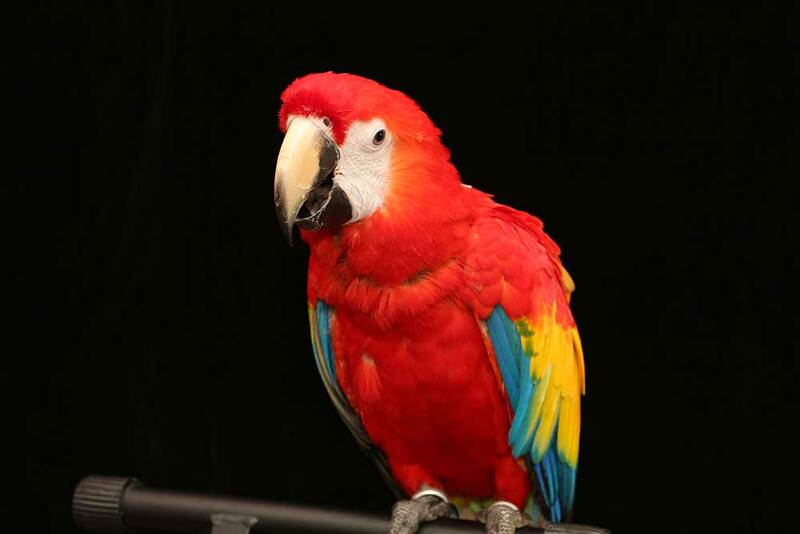 We have an excellent alternative! 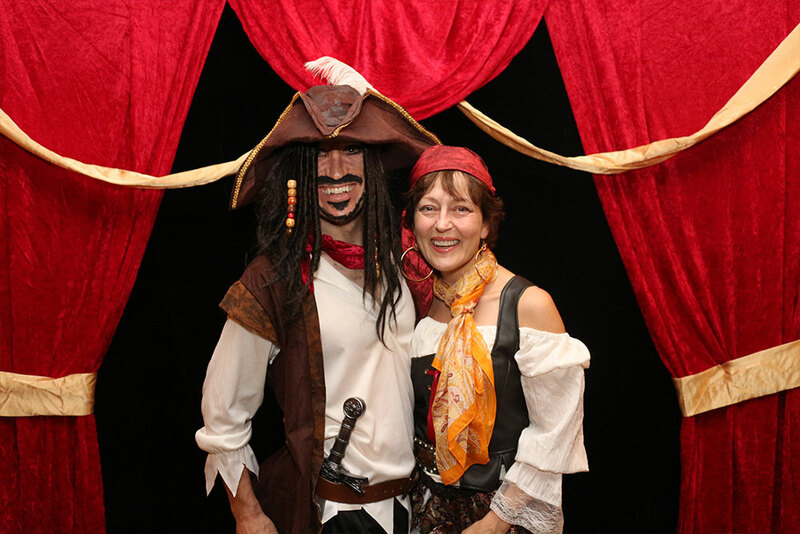 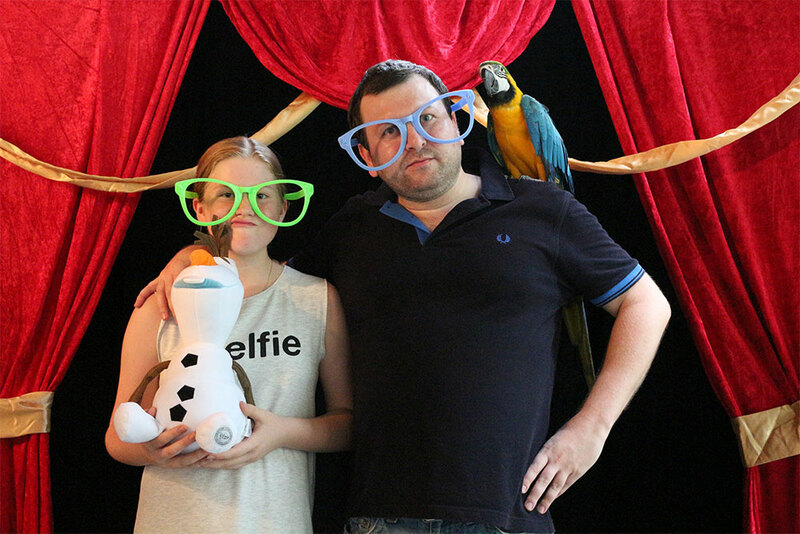 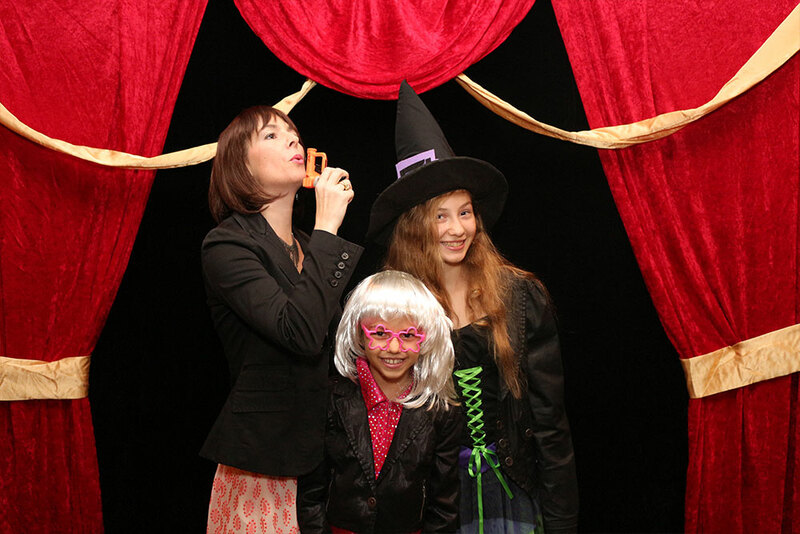 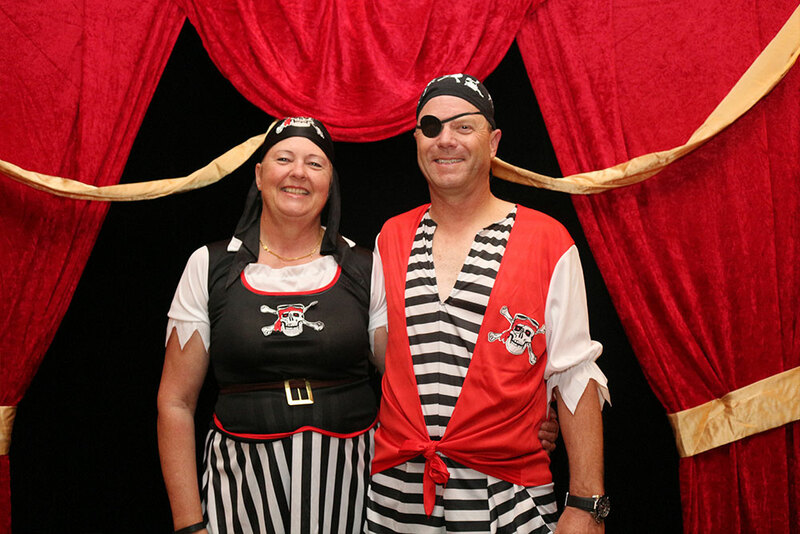 And that is our Wacky Photo Booth Package.